FROM I-95: Take Exit 90. At off ramp go West on GA route 144. Travel approx. 17 miles, then turn left. 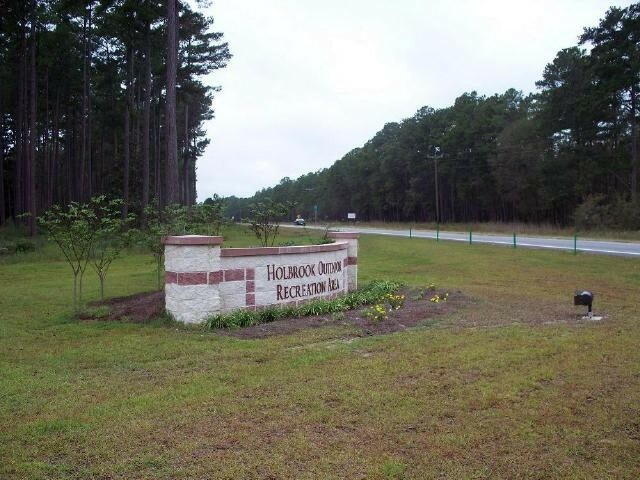 This will be entrance to Holbrook Pond Campground and Recreation Center area. There will be a sign. 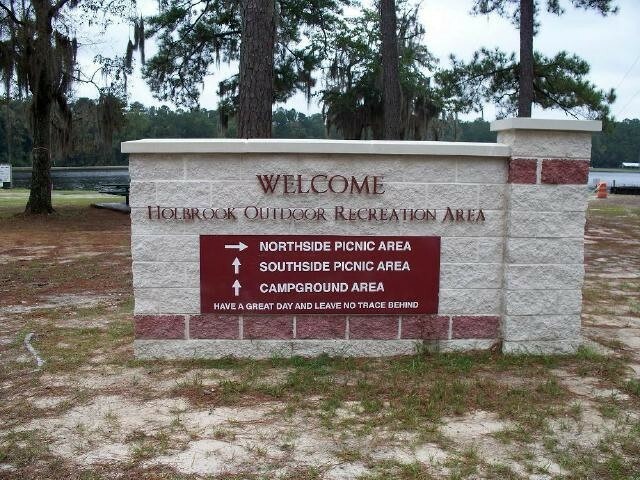 ---- ALL: The campground isn't behind any gates. 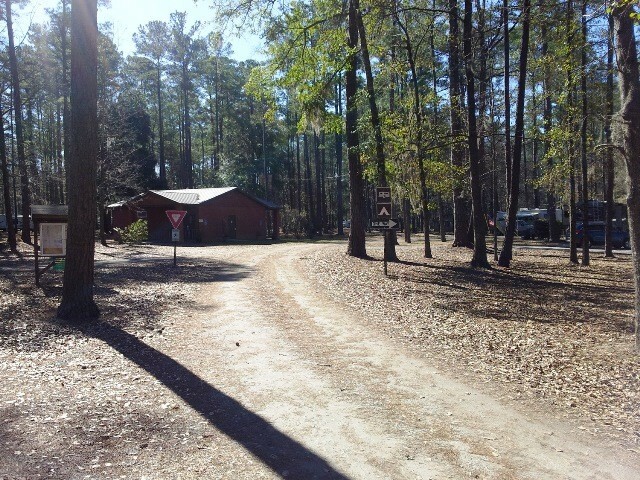 Entrance to the campground is at MM13. MM markers go up and down with MM0 in the middle. There is only one MM13 at the entrance. 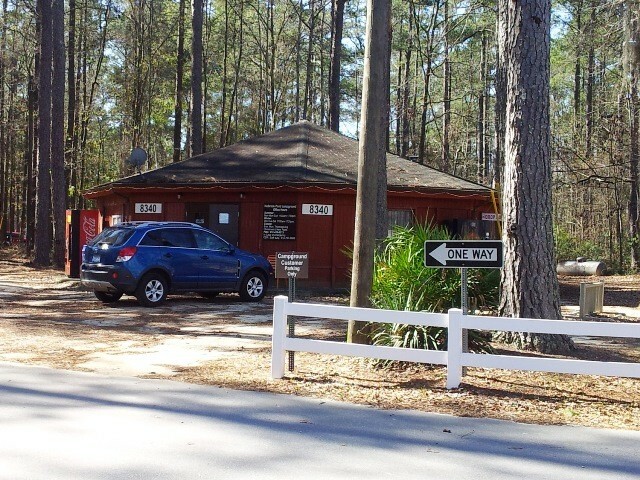 Check-in is at the CG office located in the Roundhouse, Bldg.8340, located at the entrance of the campground. 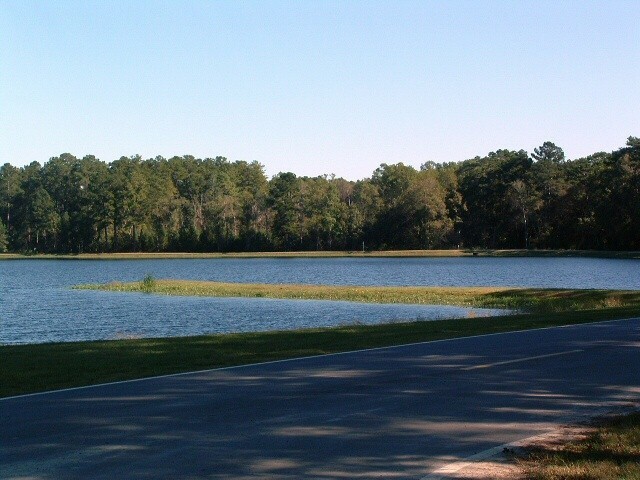 Follow the road around the pond to the campground entrance. 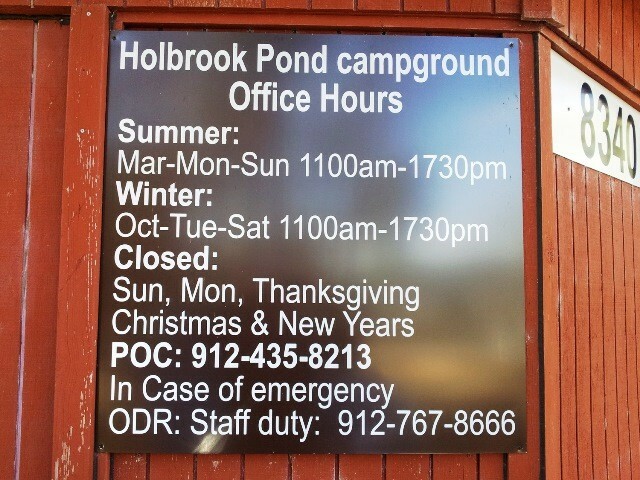 If office is closed, check-in with camp host at site #1. Active Duty, Retired, 100% DAV, and DOD Employees. Accepted up to 30 days in advance. WiFi NOT available in the campground. 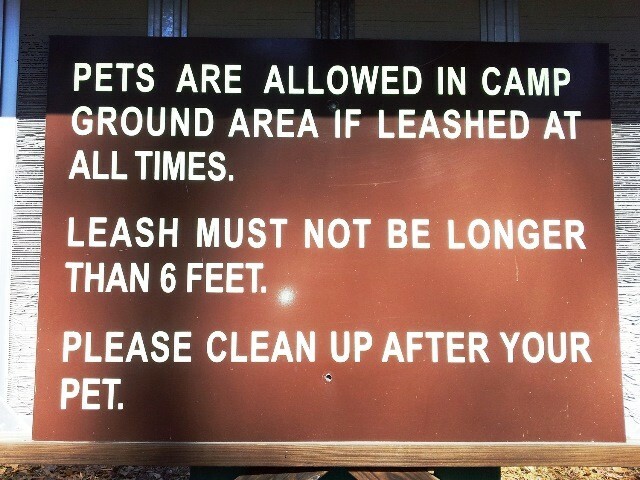 Allowed with usual leash and clean-up rules. BREED Restrictions: Effective Sept. 1, 2007 on both Ft. Stewart and Hunter Army Airfield, the following dog breeds will no longer be permitted. Akita, Boxer, Chow, Doberman, Pit Bull, Rottweiler, American Staffordshire Terrier, English Staffordshire Bull Terrier, wolf hybrids or any other breed with dominant traits geared toward aggression. Maximum stay limited to 90 days. Higher rates are for non DOD civilians. Dump available at campground. Office open 7 days a week 1100 - 1730 hrs. 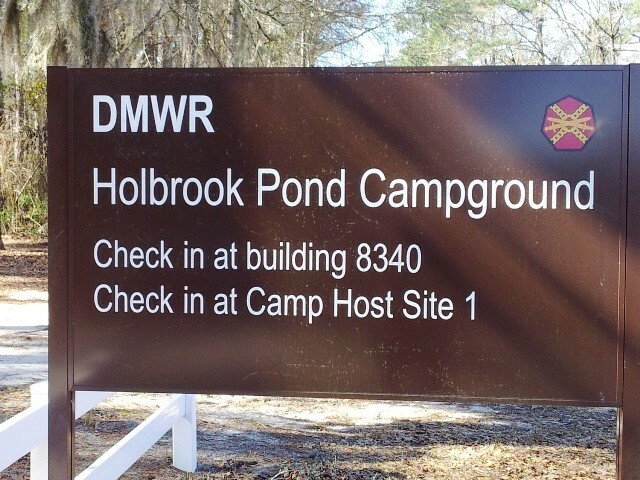 If arriving after hours, check in with Camp Host, Site #1. Retirees may use dining facility. There's no overflow area (RV's can't stay in the tent area). See camp hosts to rent black water totes available at $3.00 per use. Must have your own ball hitch on vehicle to take totes to dump station. $5 night Senior/Access discount available. Campground not behind security gates. 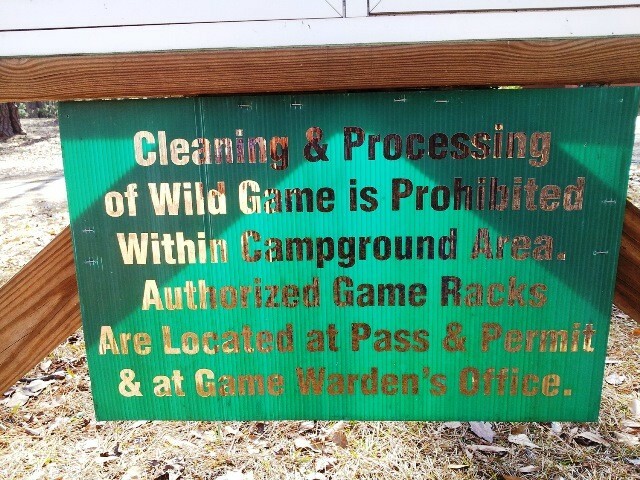 Must keep weapons inside RV at all times, except when hunting with proper hunting license. 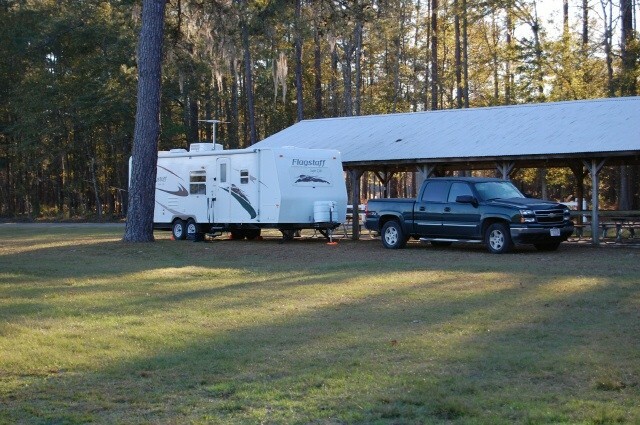 MWR welcomes all those travelers looking for a campground which has all the conveniences of home. 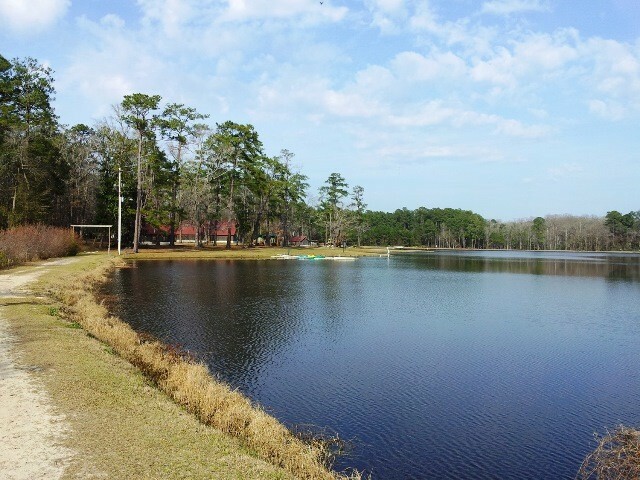 Our campground is located near Holbrook Pond on Ft. Stewart, nestled among the towering Georgia pines. This campground has lost its charm. No WiFi, no laundry area, cell service has always been touch and go. MWR has not been on top of things here. Stayed for three days and as we had stayed here before we were pleasantly surprised to find 10 new drive thru sites with with 30/50 Amp service, sewer and water. 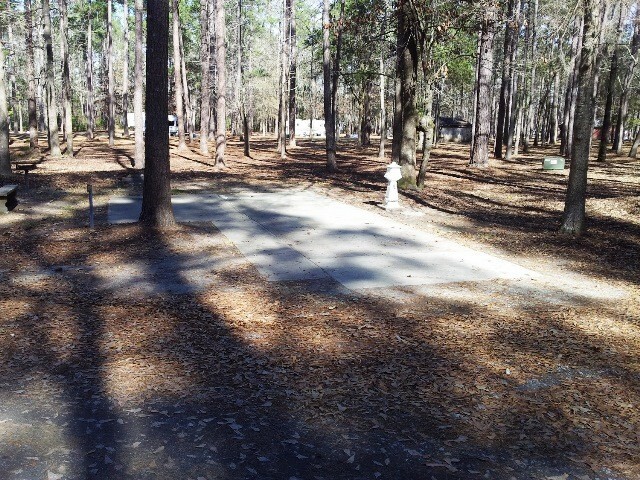 The restrooms were nice and clean and the overall appearance of the campground has been improved. A bit of a drive from I95 but worth the effort!! Because of Hurricane Michael we could not use the CG. They charged my card and after it was canceled were suppose to credit the card but never did. This as been a problem with them since the 16th of Sept. I only get lip service. Right off range road but didn’t hear a single shot, even though I know they were active. 5-7 minutes from the PX and Commissary, pretty convenient. The staff was friendly and helpful, I arrived and departed during business hours. The spots in the loop are back in only and don’t have sewer hookups, but easy to back into, wooded and well shaded. The pull through sites have sewer hookups, but no shade, which might be a big deal in the summer. The dump station costs $5 and is in an odd spot with low tree branches on one side that could pose a problem for Class A set ups. But my truck and trailer are 55 feet bumper to bumper and I got in there no problem. 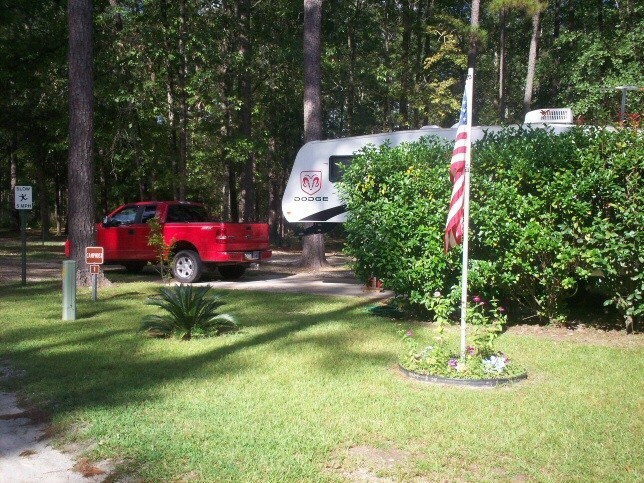 Stayed 2 nights on our way to Florida, will stay another 2 nights next week on our way home. Overall a good experience. 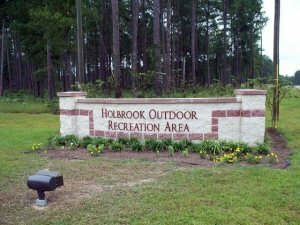 For those looking to use Holbrook outdoor recreation campgrounds at Ft Stewart, their new phone number is (912) 435-8205. Also, DO NOT use the drop box for late night check-in until further notice, MWR move operations to the outdoor equipment rental office and was informed by the attendees they don't have access to the Dropbox.. Only other issue is that their modern comfort station is accessed by combination lock on door. Meaning late night arrivals will need to use the old white bldg toilets. 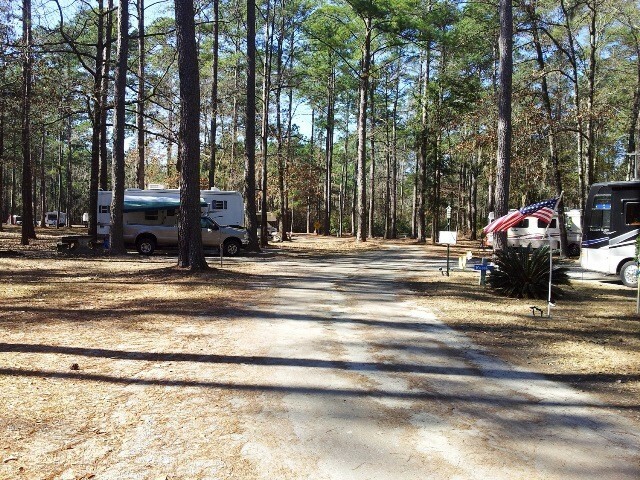 Nice wooded campground with improvements and expansion ongoing for more campsites. 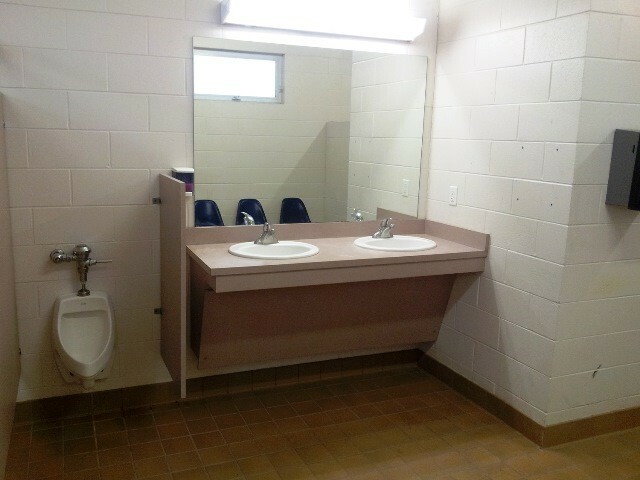 Bathrooms were clean and neat. Will definitely return to this area and stay again. 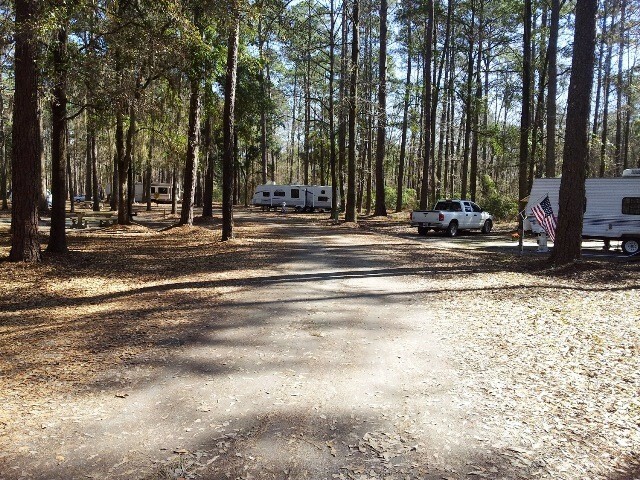 ...small RV park in the woods, very quaint and nice. There is no sewer hookup but there is a dump station. Only stayed two nights. Staff was awesome! WiFi was decent. A little drive (15 miles) from the I-95. Definitely will stay again if in the neighborhood. We had a wonderful time during our stay there. The staff was most helpful. 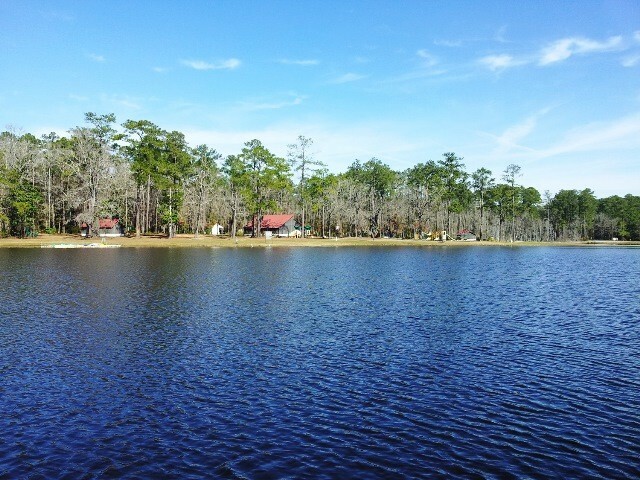 The camp was clean and well maintained. We'll stay again. Great stay. Staff thoughtfully called us on the day of arrival to ensure we didn't run into any trouble with the holiday Hayride that was going on in the area. 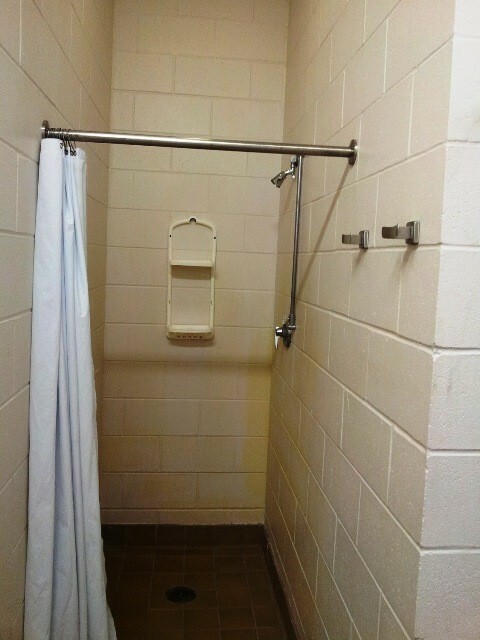 It looks like a new shower/bathroom building and wifi have been added since the earlier reviews. 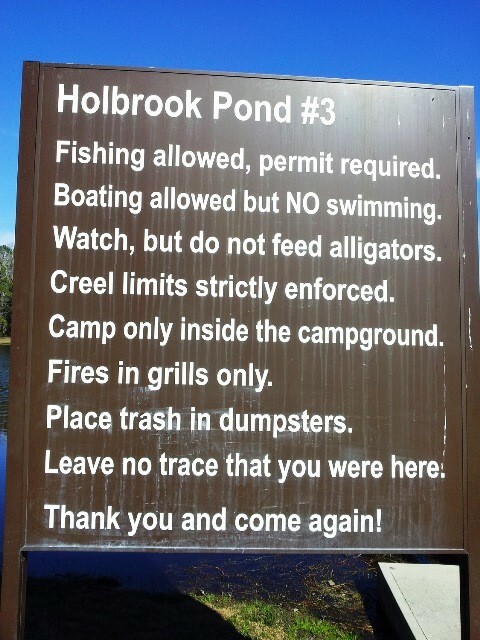 I am however sure the alligators still exist but we did see a few security cars driving through during our stay. Fire rings and charcoal grills seem to be a each site. All sites have water and electric (20/30/50). 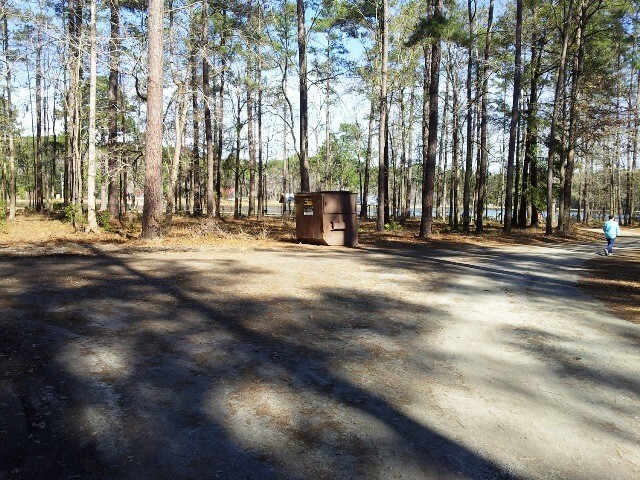 Dump station is along the exit and free for registered campers. Concrete pads easily fit my 33'MH. Closest stores are probably 20 minutes away so bring what you'll need. We enjoyed it and will be back. Well we're back again after a couple of years. Stopped here for 10 days on our way to Camp Lejeune, NC. 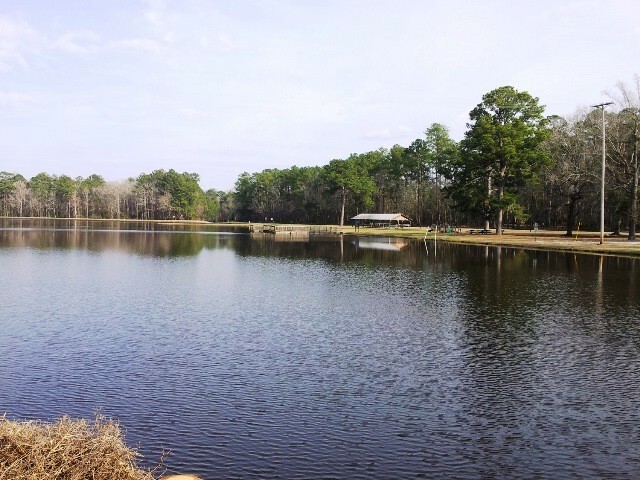 Not much has changed, trees everywhere, fishing pond, still a very quite and peaceful, and great hosts. Yes a little bit away from stores and such, which I think is great. Not interested in camping in a city. I'm not a numbers rater, either I like it or not. Well I still like this FamCamp! Will certainly come here again. Plenty of sites to choose from. Great people, 50/30 amp electric and water hookups, gray water on the ground, black at the dump station or you can rent a tote for $ 3.00. I use Direct TV and always get a site where it works. Also use Verizon Phone & WiFi, no problems at all. Laundry worked, was clean and free. Commissary and Exchange right down the road about 3 miles. Dining out not too far to town. 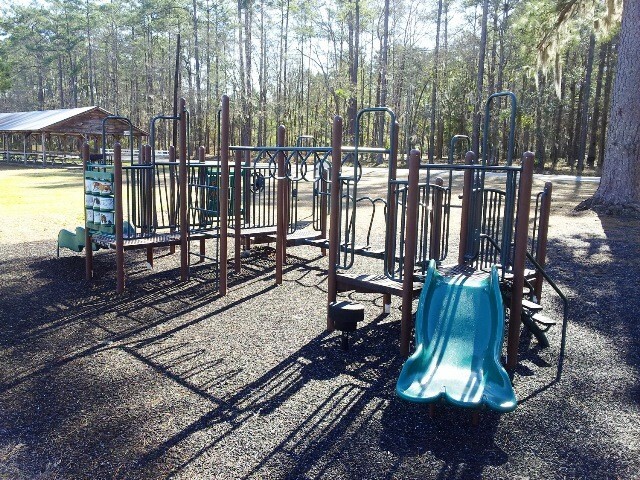 For you dog lovers, right up the road is a dog park, lots for your pet do do. Had a real good time here. A bit out of the way (15 miles) from the 85 exit. Had no black water hook out, gray water was OK to put on the ground! A great outta the way place. Large sites on concrete pads. We were greeted and given the 5 cent tour by the attendant. There were two gators in the pond! It was a bit buggy, but I do want to go back and hang out some! We did the PX, but not the commissary. There were excellent restaurants in Hinesville and we chose the German one! - Can't wait to go back! Secluded camp ground, was about 20 miles into base area before we found it. Host was friendly and informative about the area. 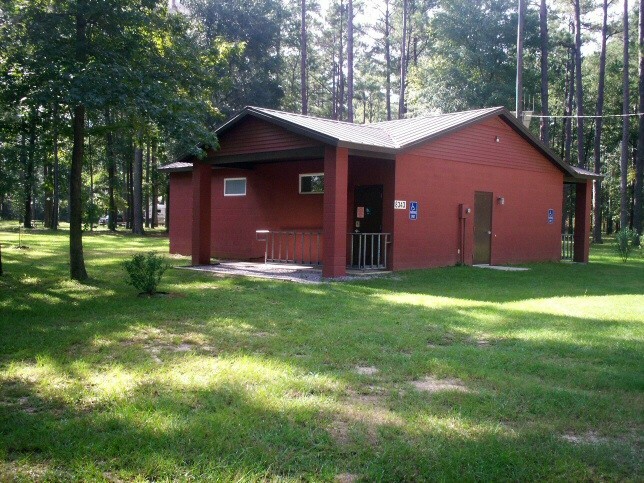 Bathhouse was clean with plenty of hot water and the laundry facility was spacious and clean. 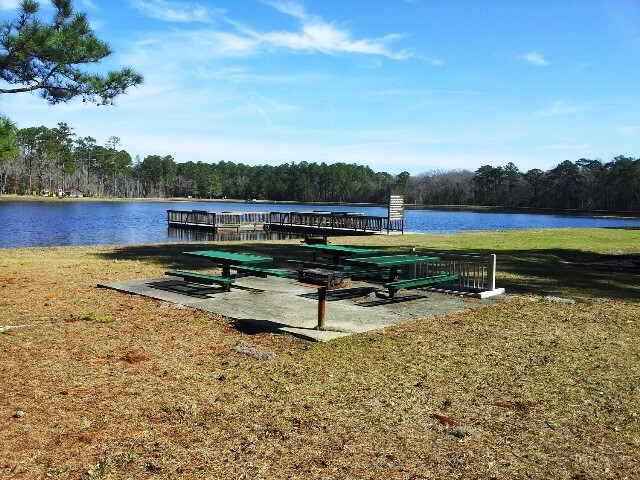 We were in site 7, had 30/50 amp service, water, sewer, OK WIFI, picnic table, charcoal grill, and fire ring. Savannah was a pretty good distance so didn't get there but this would be a good place to stay for an extended visit. Stayed only one night on a trip from FL to NC. The facilities appeared clean and well maintained. Did not use any of the base facilities but they appear to be near by, commissary about 2.5 miles. Would like to stay here longer some time maybe in the fall. 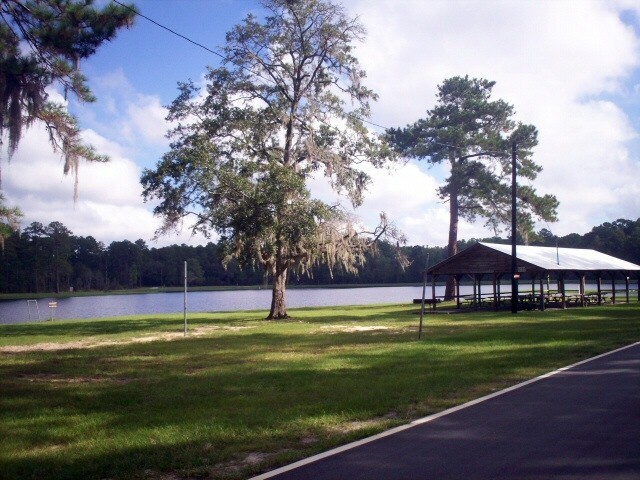 Overall a well managed and maintained Camp Ground. WARNING: THE GPS COORDINATES IN THE MILITARY RV CAMPING GUIDE BOOK ARE WAY WRONG! Do not use them, they are at least ten miles off and left us completely lost. The GPS coordinates on this website are different than the ones in the guide book but I cannot say if the ones on this website are correct since we didn't use them. The written directions in the guidebook and on this website are good. Another big deal: The military RV guide book says Savannah is 11 miles away. 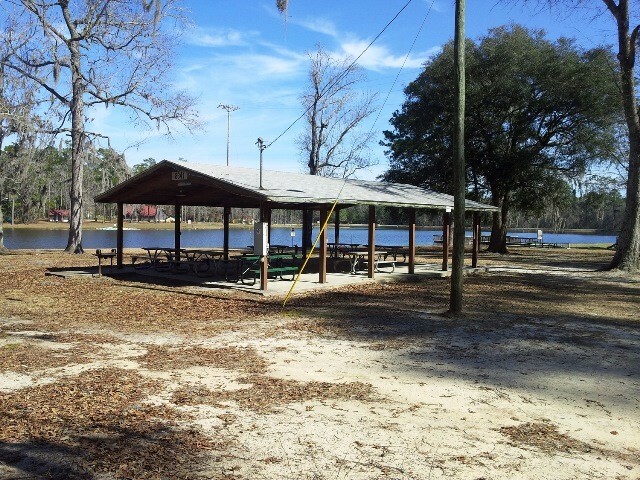 In fact, it is 39 miles from the RV park to the Savannah historic district. 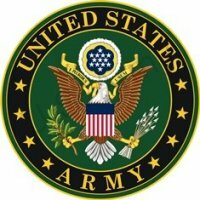 Fort Stewart is a massive base - 437 square miles! 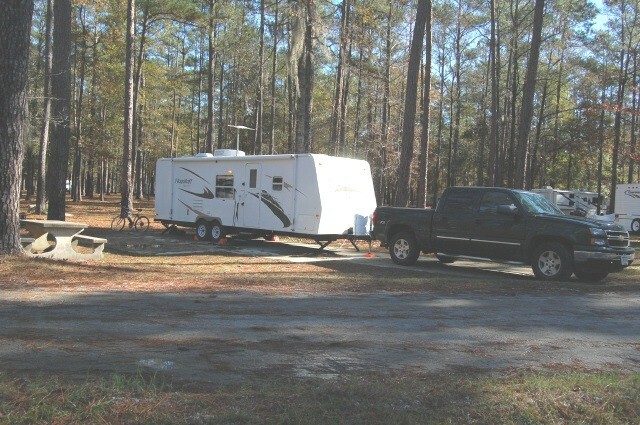 The RV park is a long way from anywhere, so if you are looking for a place to overnight on the way somewhere else it's probably not the place for you. If you just want a great spot to spend some quality time, it's perfect. 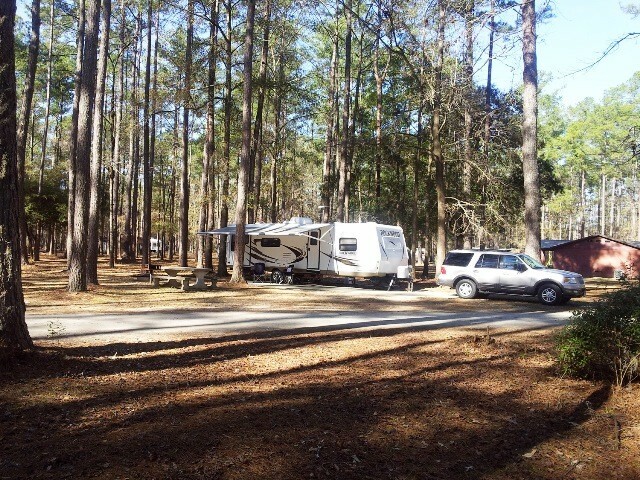 The RV spaces are widely separated and the campground is gorgeous. Holbrook Pond is a short walk away and we were told the fishing is excellent. 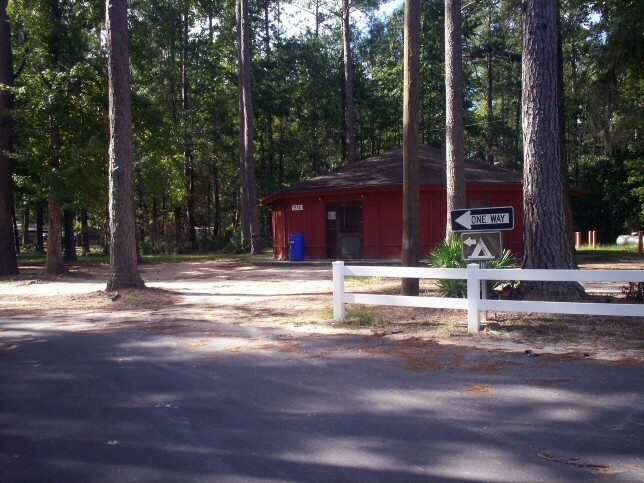 Check in is at the Outdoor Recreation office located at the campground, NOT the Outdoor Recreation office you first come across. When we checked in we told the manager of the incorrect guide book GPS coordinates and that we got lost as a result. She said she hears it all the time and gave us a coupon for a free night's stay on our next visit. We'll probably never get a chance to use it but it was a nice gesture. Excellent campground host. Bathrooms were clean and a lot of space between campers. Lots of shade. 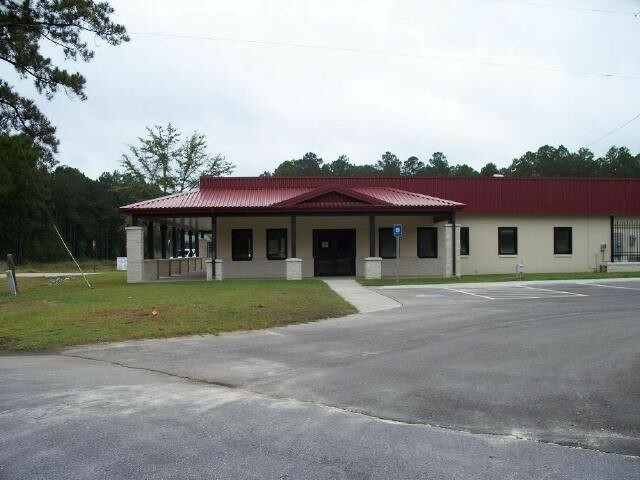 Close to Ft. Stewart, just a little faraway from Savannah. 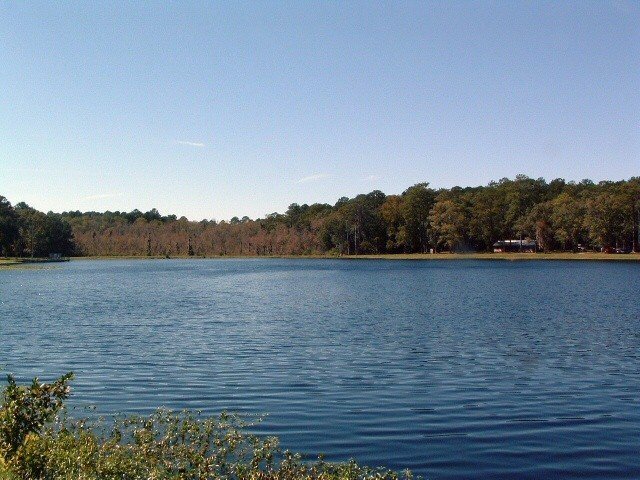 My husband and I have traveled to Holbrook Pond for the last 6 years and it has been a very enjoyable time. Cathy, office manager, is a wonderful caring woman and she has always found us a "home" here while staying 3-4 months. It is very quite, clean and for the most part, the people are very friendly. We can have pit fires and that makes it so nice around a roaring fire in the evenings. We travel from Texas and this will be our last year on the road. We will miss it here. If you are in the area it is well worth the trip. Stayed one night on a trip from VA to FL. Kind of far off Rt 95 for a one night stop but easy to get to. The facilities appeared clean and well maintained. The surrounding areas were beautiful. Did not use any of the base facilities facilities but they appear to be near by. 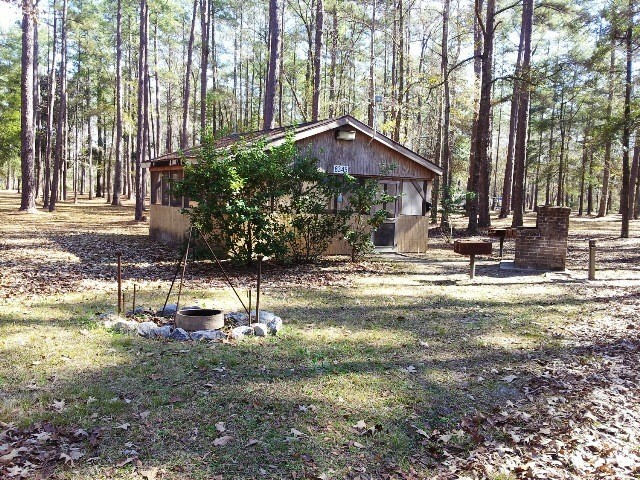 Would consider this camp as a destination for a week stay in the early spring time to explore the area. We stayed here a week the Camp Host was the best. He helped me a lot. 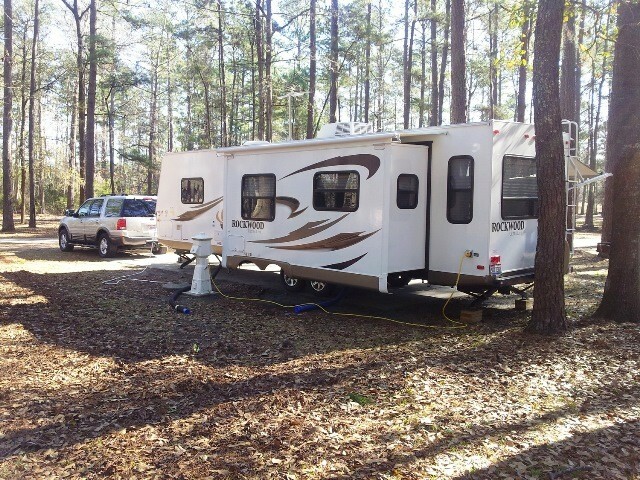 This was our first trip in our motor home and if all of my trips are as good as this one I will be Camping a long time. Thanks, Louis Froelich. Staff and camp host do an excellent job, The internet has been expanded and and now can be used at every site. Verizon 4G cell service works and all the others too include AT & T are to far from a town or the interstate. Direct TV can be best used at sites 1 -10 and 11 -20 takes a some time to find holes in the trees. Dish is a lot harder but site 19 is using Dish at this time. The only issue we had was the lack of Internet access that is advertised and cell services is not good either. 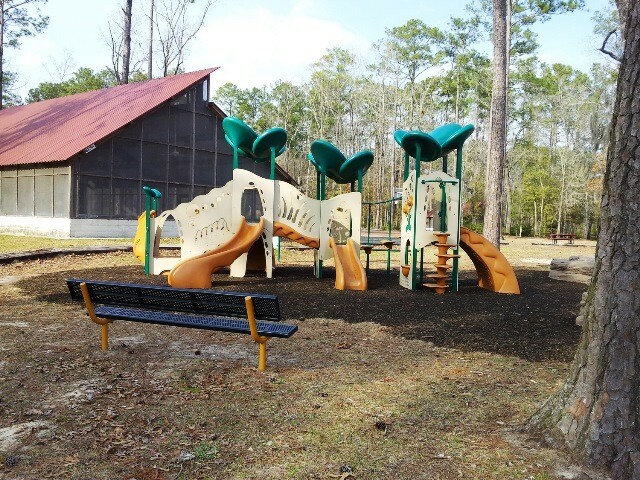 Golf course offers a monthly membership so you can play Fort Stewart and Hunter for one good price. Very nice and accommodating staff and host. We'll be back.